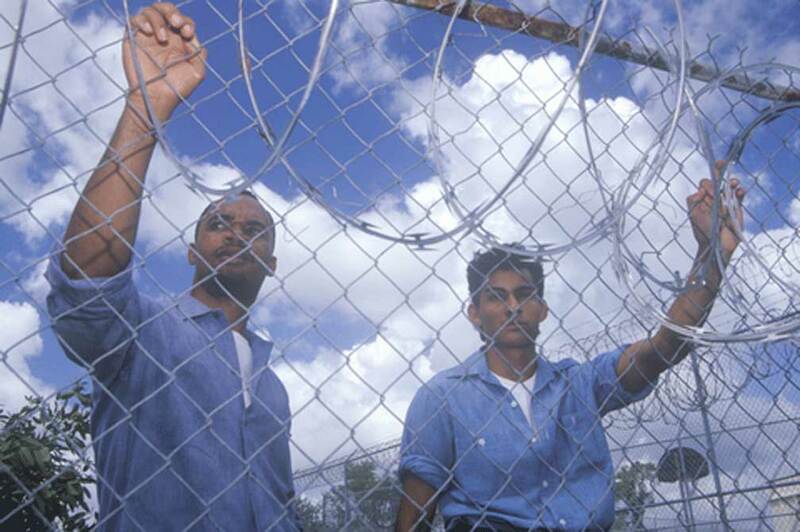 Probation violations can occur for a number of reasons, including failing to report, failing to complete community service hours or programs, and committing new law offenses. Before you admit to a violation of probation, speak to a Orlando criminal attorney to learn about your rights and the defenses that may be available to you. Probation hearings are not tried before a jury of your peers; they are bench trials with the outcome being decided by the judge. While a violation of probation can not solely be based on hearsay testimony, unlike the resolution of the original case through a trial, in a probation hearing, hearsay is allowed to be presented. In the original case the State could not call the defendant to testify, however at a probation hearing the State can call a defendant on probation to testify as to technical (NOT substantive) matters. In many cases, the violation of probation warrant will not provide a bond amount and the defendant will remain in custody until the resolution of the probation violation. If the defendant is being held in custody without a bond, a motion for bond can be filed and the court may consider allowing a bond in some cases depending on the circumstances and the nature of the violation. 1) Whether or not the violation was willful. 2) Whether or not the Court still retains jurisdiction over the probationer. 3) Whether or not the plea colloquey was properly conducted when the individual was originally sentenced. 4) Whether or not the probationer had counsel when he entered into the plea to probation. 5) Whether or not the affidavit of violation of probation is properly prepared. 6) Whether or not the evidence to be presented meets the standard of proof necessary to violate the probationer. A person who is found to be in violation of probation faces a possible sentence of up to the original maximum allowed for the crime. 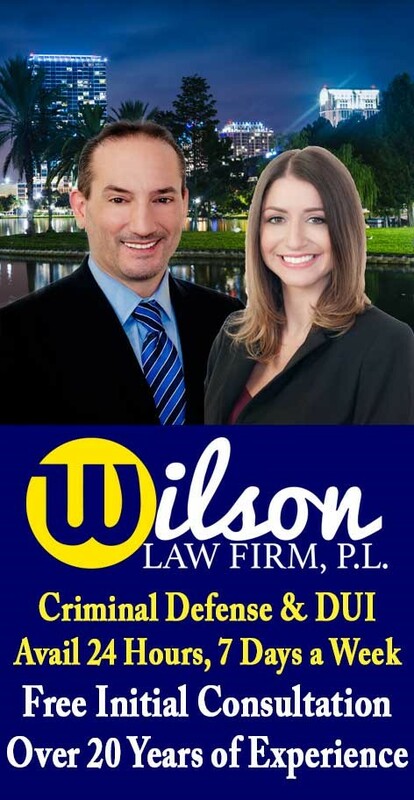 Probation Violation – The Wilson Law Firm provides a free initial consultation with an experienced Orlando criminal attorney. Call us today to speak with an Orange County criminal lawyer about the legal process and your rights.